Our engineering team knows how to get a project moving by proactively and swiftly evaluating and complying with project specifications. We can also help you develop a product concept from scratch. Or, we can help you find ways to improve an existing plan, either by improving product performance or by engineering costs out of a design. This includes the early resolution of dimensions, materials, and other critical design considerations. To further assure the efficient flow of your project from estimate preparation to successful completion and delivery, a dedicated project manager oversees your project at every step. The project manager is your direct contact, keeping you informed of project status and coordinating with you on any decisions as needed from start to finish. 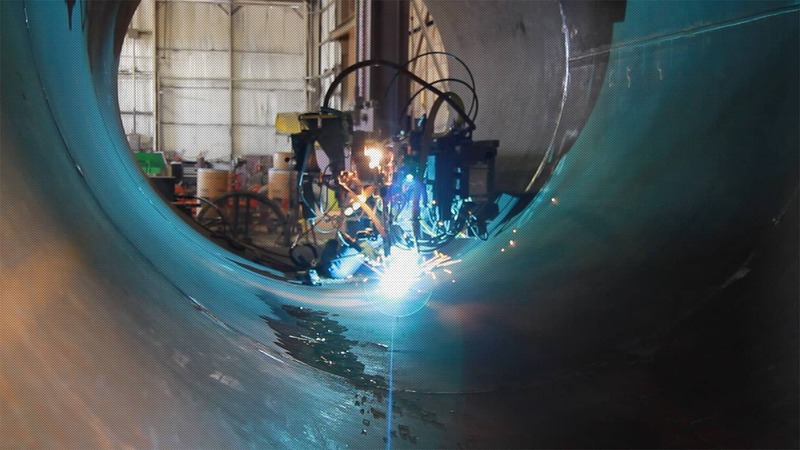 Boardman’s experienced engineers use the latest design tools and methods, including AutoCAD Mechanical 6 Power Pack and Code Compress Pressure Vessel Design software for ASME pressure vessels (ASME Section VIII Divisions 1 and 2) and mechanical design of heat exchangers. Boardman can design to ASME Section VIII Divisions 1 and 2. We will soon have our Division 2 code stamp to present our client with the option of deciding on whether the weight savings with Division 2 fabrication will meet their operational needs.